※ Please reserve the SIM cards based on length of your stay. Even if you replace the sim card, you can use your apps without change. ※ Free incoming call & text ! Outgoing call & text is NOT available. Mobile phone authentication code receiving is NOT available. ※ If you need a mobile phone No. No need to activate and terminate. No need to return the SIM Card. Unlocked SIM Free device ONLY ! Contact your company to unlock. Outgoing Call & SMS : NOT available. Can NOT extend the period of use. It may takes about 30 mins for line waiting and SIM card setting. Check your device is SIM Free ! What kind of device can not use ? 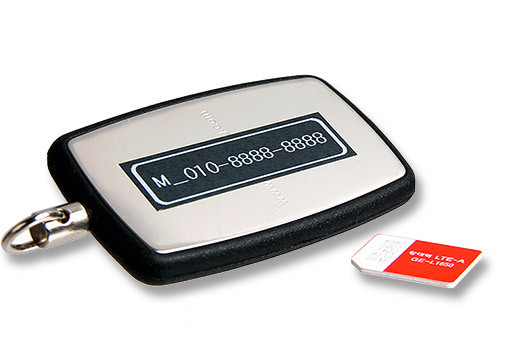 SIM locked by your telecom company. Please let us know the IMEI NO. of your device after Apply. Please check your device’s APN setting method in advance. Please add APN of your device. It is unnecessary any other APN items. SIM card replacement is prohibited. After setup do not exchange the SIM card to other devices.